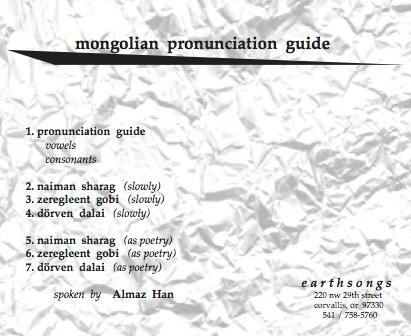 This is the pronunciation CD for S-394 Molihua by Reed Criddle. 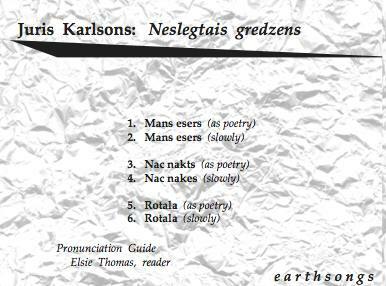 pronunciation cd plus written pronunciation guide for neslegtais gredzens spoken slowly by a native latvian speaker. 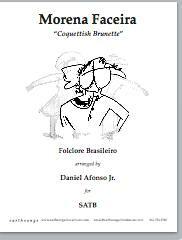 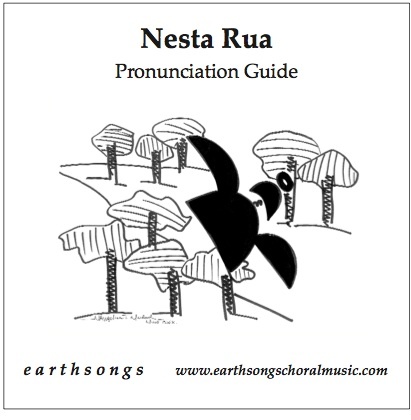 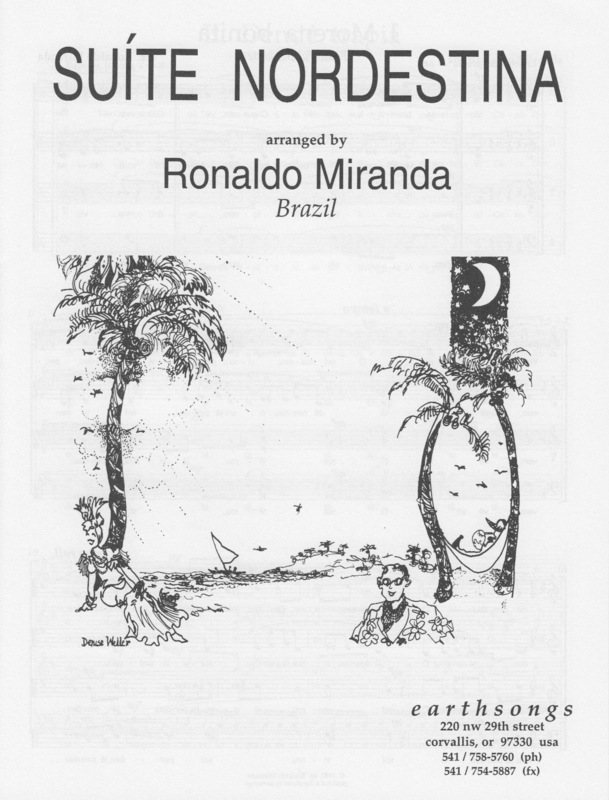 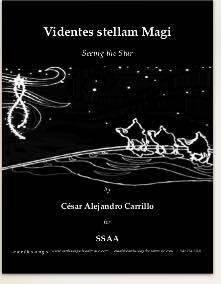 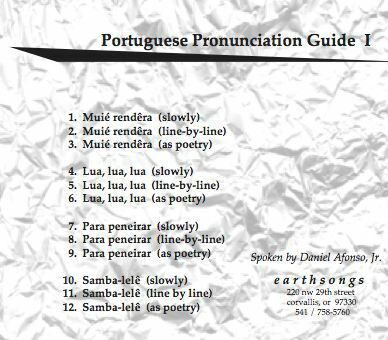 This is the pronunciation CD for the Afonso piece Nesta Rua (S-290). 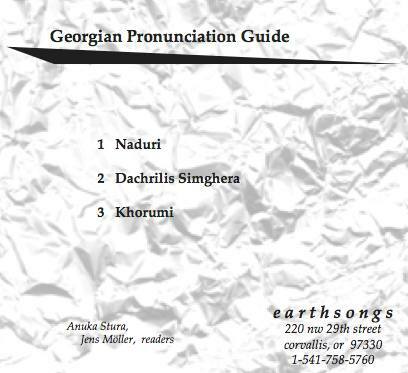 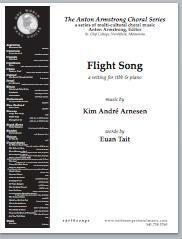 This is the pronunciation CD for Kenneth Jennings's piece Norge, mitt Norge (S-247) read by Margaret Hayford O'Leary.